Balticwood - Stairs, doors, windows, furniture and custom design. We will assist you with the designing, manufacturing and installation process. Balticwood - Stairs, doors, windows, furniture and custom design. We will assist you with the designing, manufacturing and installation process. Stairs, doors, windows, furniture and custom design. We will assist you with the designing, manufacturing and installation process. Three reasons to hire us! We have properly equipped workshop and the work is carried out by experienced craftsmen. Based on our experience we will help our clients to choose best materials. We will also help to take measurements in the field and prepare drawings. Work deadlines are reasonable and we will give guarantees to our work. Baltic Wood Partners OÜ is specialized in building wooden staircases and designing custom components, manufactoring and installations. We manufacture doors, windows and furniture according to customers wishes. This also includes antique furniture and doors under the national heritage. 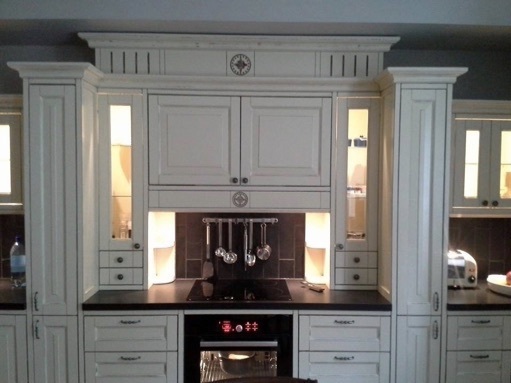 We have properly equipped workshop and the work is carried out by experienced craftsmen. Based on our experience we will help our clients to choose best materials. We will also help to take measurements in the field and prepare drawings. Work deadlines are reasonable and we will give guarantees to our work.